Currumbin Wildlife Sanctuary on the Gold Coast has long been one of the most popular attractions in south-east Queensland, and it isn't hard to see why. 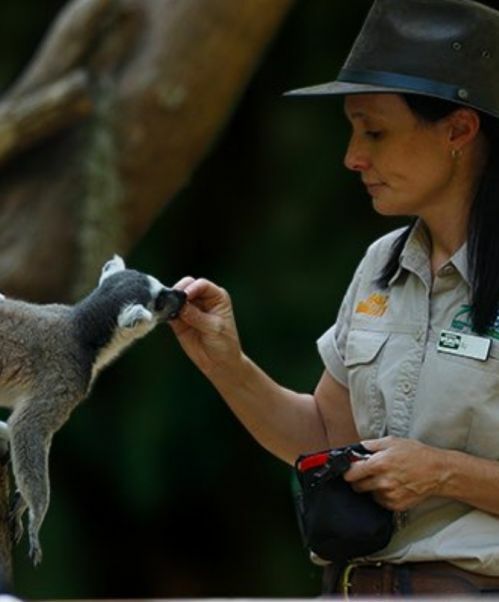 Get up close with a ton of the best and cutest native Aussie and exotic wildlife at the many interactive displays and wide-open enclosures, while walking amongst the lush, comfortable eucalyptus and rainforest environments. 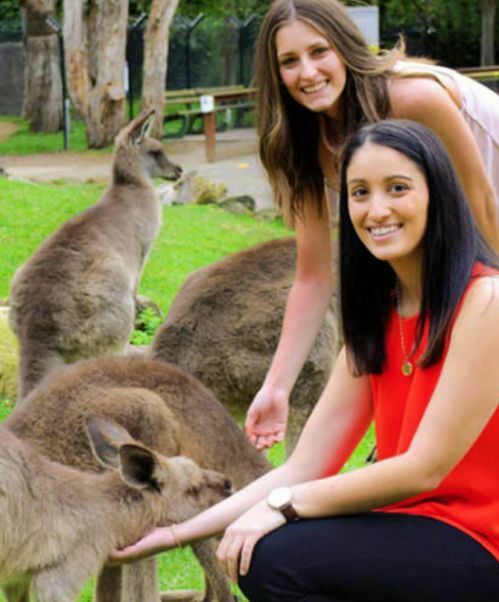 All your animal favourites are here; you can cuddle up to and have your photo taken with a koala, get up close with crocodiles, hand-feed the many friendly kangaroos and much, much more. 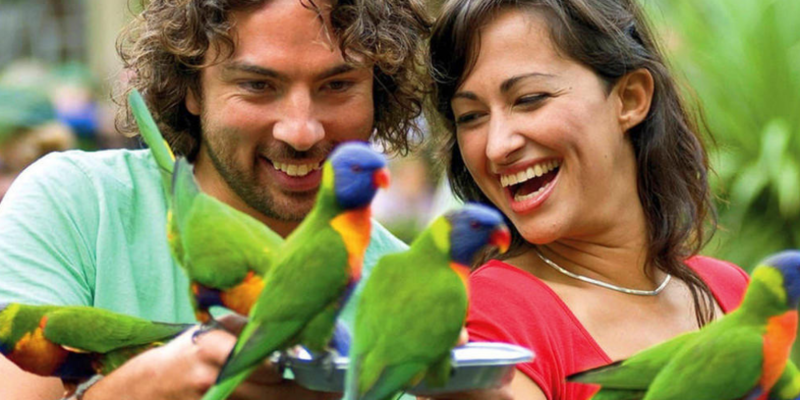 Be sure to stay around for the daily Rainbow Lorikeet feeding - one of the main attractions - with two demonstrations in the morning from 8am and afternoon from 4pm! 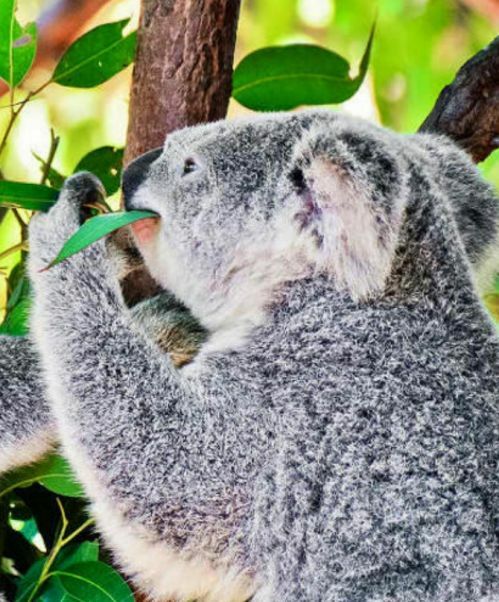 Buy your Currumbin Wildlife Sanctuary tickets here to visit this ever-popular zoological facility that is located on the Gold Coast Highway at Currumbin, around 5 minutes from Gold Coast Airport and approximately 20 mins from Surfers Paradise. 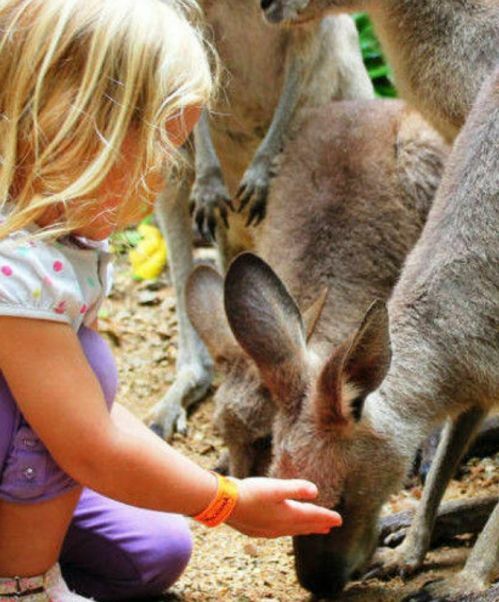 Open 364 days a year (except Christmas), pay a visit to Currumbin Wildlife Sanctuary today - you won't be disappointed.